I hope you all had a wonderful weekend and a terrific Superbowl Sunday with an opportunity to spend quality time with family, friends and some good food! 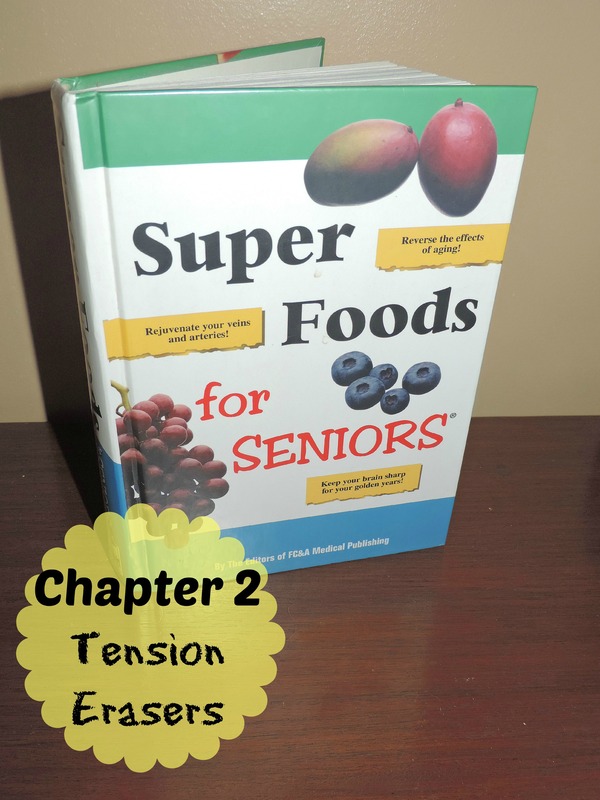 Speaking of good food, did you eat any of the Super Foods from Chapter 1 in the Super Foods for Seniors book? (here). I am home today due to the bad weather so I’ll be making some Gumbo – yum! Chapter 2, Tension Erasers covers the foods we should eat to ease stress and anxiety. In today’s world, no matter our age we have all suffered from some form of tension at one time or another. You know that feeling you get when your head starts pounding, your hands get sweaty and you are totally irritated and anxious. When you’re in trouble your body releases adrenaline and cortisol that helps you deal with the “fight-or-flight” reaction. 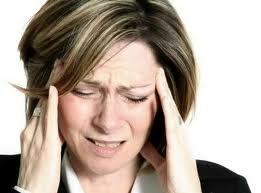 Some stressors can be avoided but chronic anxiety and tension can weaken your mind, bones, heart and immune system. 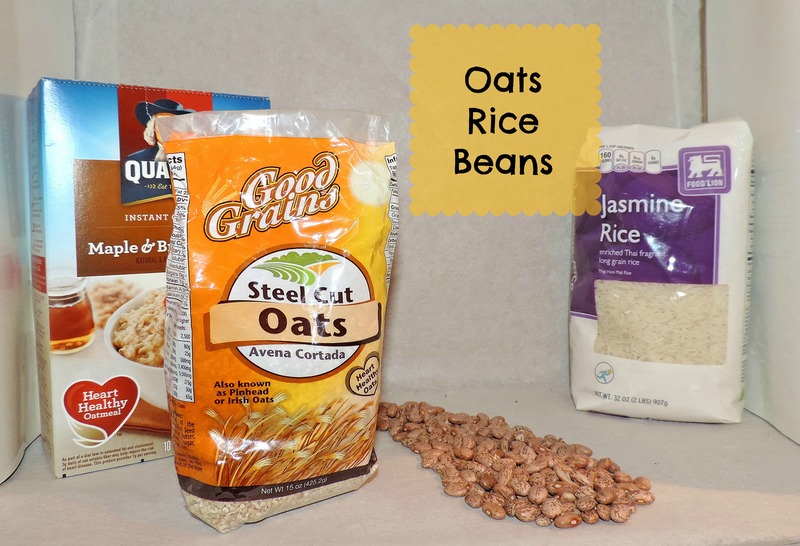 So often we are tempted to turn to food when feeling stressed, which may not always be a bad thing if you eat the foods that can help soothe and calm as well as raise your mood. I hope you have a tension free week. Thank you, this book has definitely opened my eyes up to foods that heal which is why I am sharing. Have a wonderful week. Bananas are great to eat before bed to help you fall asleep. I think it’s the potassium. Cherries are good as well, I stopped eating bananas because the made me feel bloated. Hope you are having a wonderful week. Well thanks to Valentine’s Day, there are on sale so get some tomorrow.